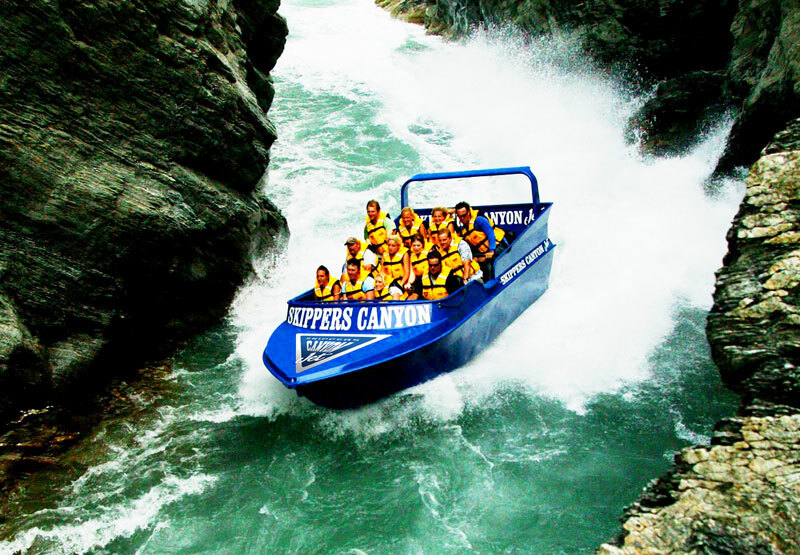 Come with Skippers Canyon Jet Boat and experience unbeatable value as you are taken on a spectacular guided tour of Skippers Canyon via the infamous Skippers Road, followed by a thrilling jet boat ride through the narrowest canyons on the Shotover River. 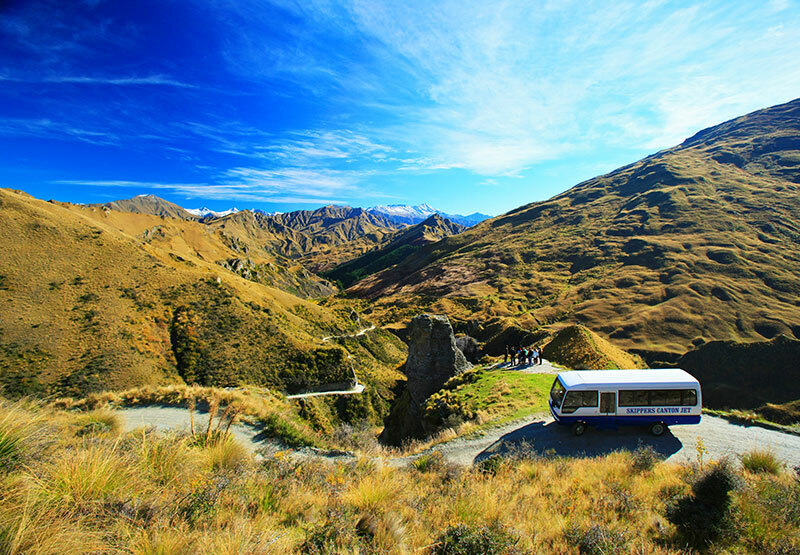 You will discover a land rich in gold mining history and breathtaking scenery just a short distance from Queenstown. 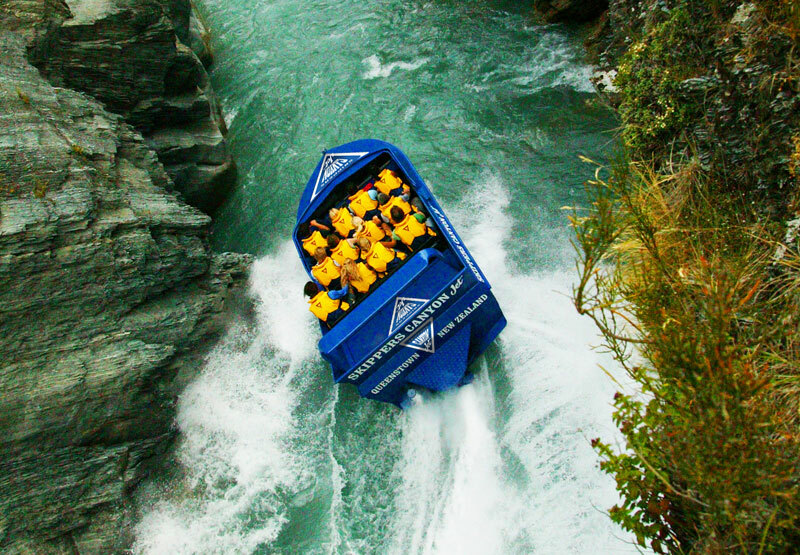 Skippers Canyon Jet is the must do jet boat trip in Queenstown. 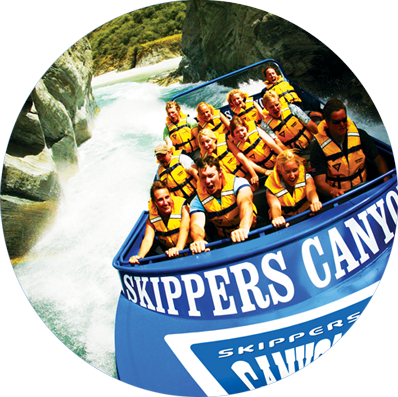 The Skippers Canyon Scenic Tour & Jet trip is a relaxing half day tour combining both the full Scenic Tour and the jet boat ride. 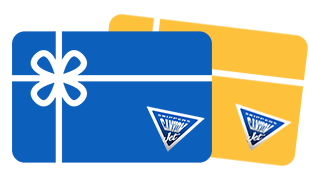 On this tour you will get to experience the infamous Skippers Road with bus driver commentary giving you an insight into the history of the area and the regional flora and fauna, plus a tour of Winky’s Museum and the Sainsbury Gold Claim with gold panning and of course the jet boat ride into the heart of Skippers Canyon. 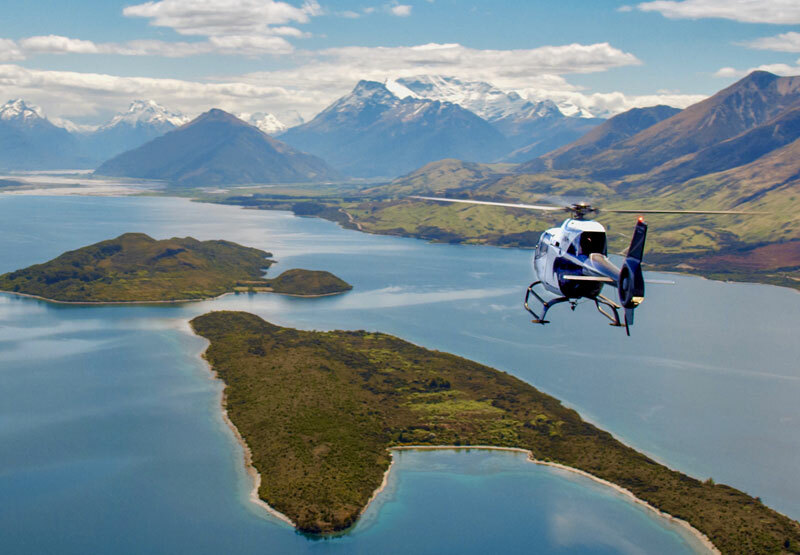 Begin your Alpine Adventure with a scenic drive into historic Skippers Canyon followed by an adrenalin fuelled jet boat ride through the dramatic canyons of the Shotover River. Soak up the stunning surrounds and old gold mines before being whisked off by helicopter to a mountain top location where the land meets the sky. You will experience alpine vistas that will take your breath away.